ALL WHEEL DRIVE, NAVIGATION, 360 BIRD VIEW, HEATED SEATS!!! This vehicle has a REBUILT SALVAGE TITLE. It has been repaired to its original condition and runs and drives great. The damage pictures of the vehicle before the repairs can be provided upon request. This vehicle has also been inspected by the STATE OF MICHIGAN. 6 MONTH / 7,500 MILES POWERTRAIN WARRANTY is included with the vehicle which is valid in all 48 States. The warranty also comes with Unlimited Road Side Assistance. For more information, feel free to give us a call at BROKERSANDSELLERS.COM, INC. 313-794-7077. Our address is 20221 Van Born Road, Taylor, MI 48180. You can also visit us online at www.brokersandsellers.com for more information of this vehicle and other vehicles in our INVENTORY! 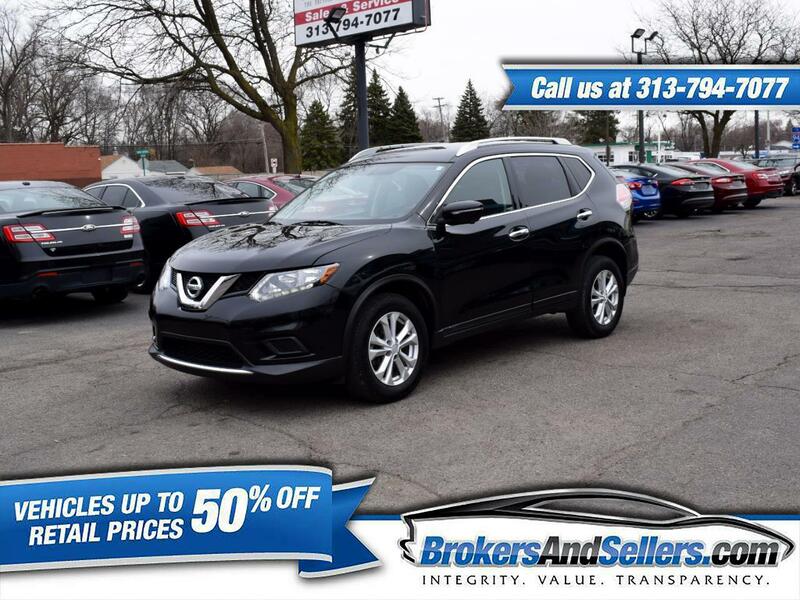 Visit BrokersAndSellers.com online to see more pictures of this vehicle or call us at 313-794-7077 today to schedule your test drive. Our dealership specializes in rebuilt salvage vehicles.